Login now to start managing your courses and view your results. 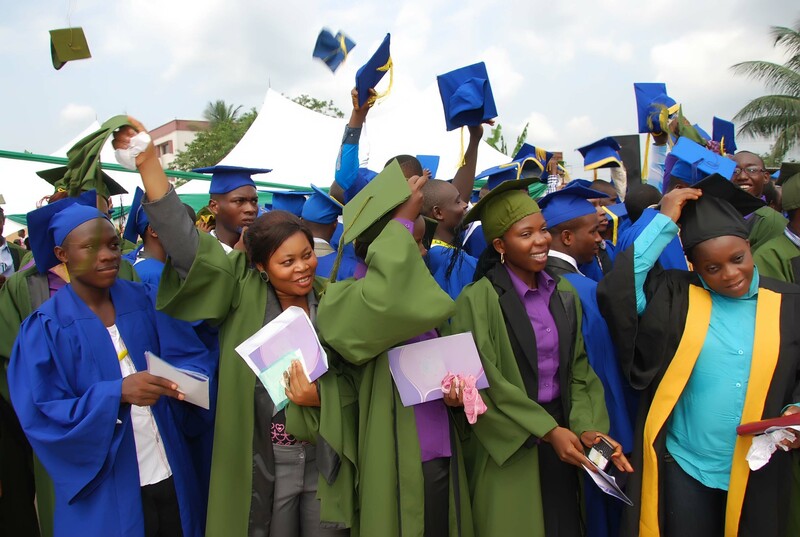 Covenant polytechnic is a skillful and innovative institution committed to enhancing quality manpower development and acquisition of skill for the youth for the purpose of being self-reliance. 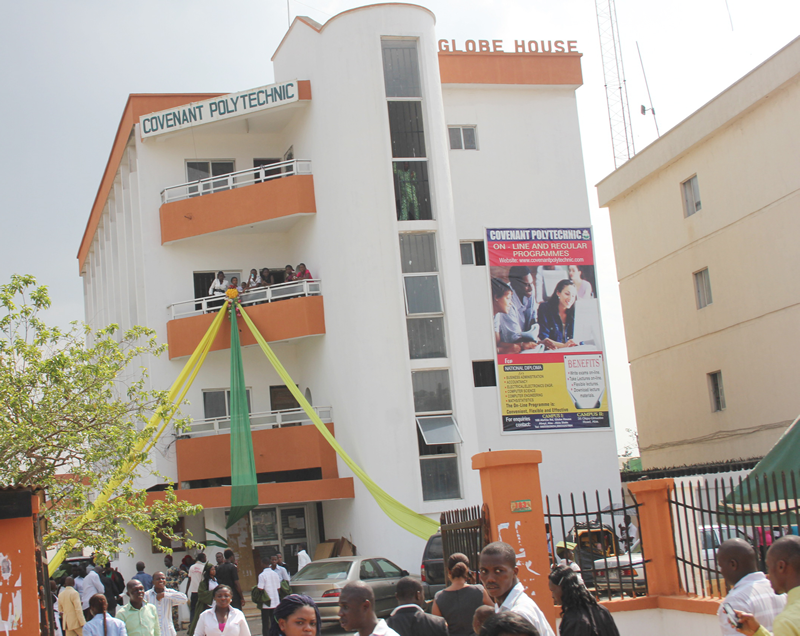 The polytechnic was founded in 2005 and has received its accreditation from the federal government through National Board For technical Education (NBTE).  Covenant polytechnic is an autonomous institution with the view of producing quality students and has based its vision on research into new discovery, Technological innovation and Creativity, Manpower development towards re-engineering the Nation Economically, Socially and Politically. 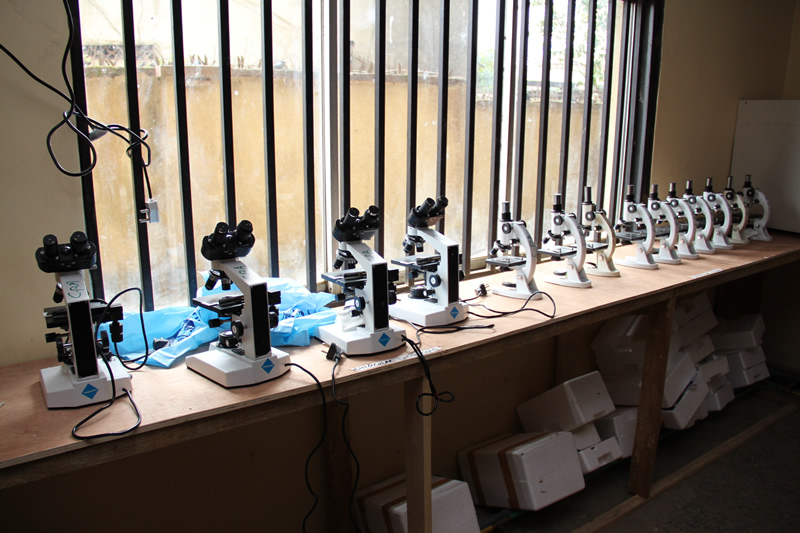 The institution offer wild range of services running through research and training in Applied Science, Technology, Commerce, Business Management and other field of learning as may be determined from time to time with regards to Abia State in particular and the Federation in general with particular emphasis in middle level manpower. 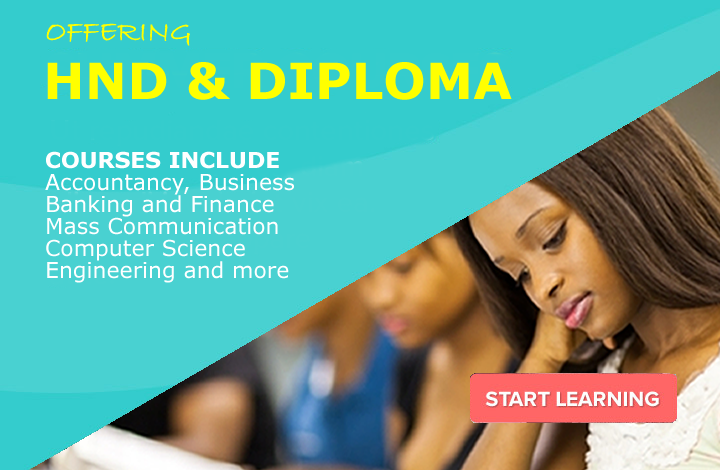 The Polytechnic is located in the commercial city of Aba, Abia State. The city is known for its commercial nature; where buying and selling take place. The cream of businessmen in Aba ranges from exporter, Importer, Industrialist and manufacturers. The business activities in Aba attracts nearby countries like Cameroon, Ghana, Togo and Benin Republic. Special products from Aba are Shoes, Bags, Suits, Leather, Textiles and fairly used clothes. 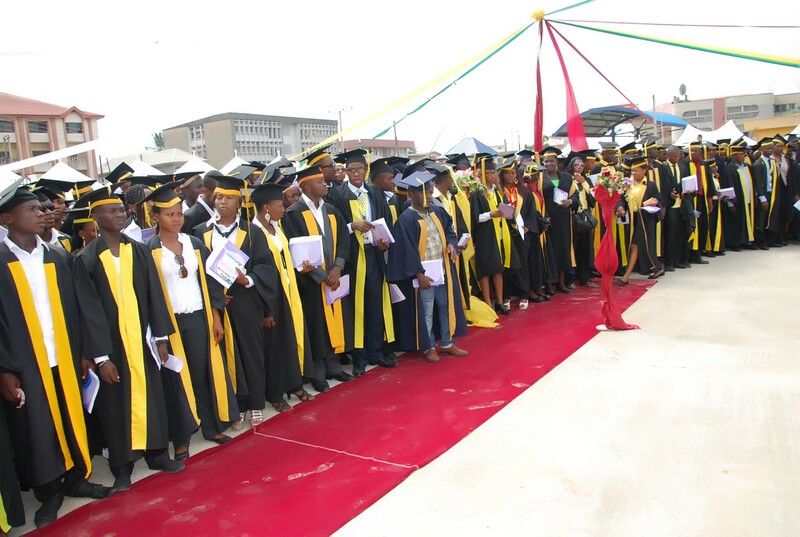 The Polytechnic has impacted positively in the lives of the people of Aba. There is great change and awareness in the attitude of the people in the City now compared with the past years. The enlightenment, awareness and orientation in the city is effective as it has show in their culture and ways of life. The Polytechnic has recruited cream of qualified, proved and tested lecturers to ensure quality standard of education for the students.